Roman Ruttan (who was also known as Roman Ruttenauer, Rutler, Rullin, and Bolten) was born on August 13, 1846, in Baden, Germany. He was a Private in Company M who fought in the valley and hilltop fights. He was wounded on Reno Hill. Fred E. Allan, who was also known as Alfred Ernest Allen, was born in Melton Mowbray, Leicestershire, England, on August 14, 1847. 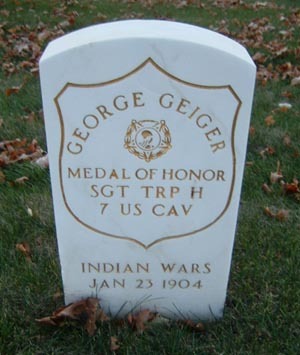 He was a Private in Company C who was killed while fighting in the Battle of the Little Bighorn with Custer’s column. Thomas Sherborne died on August 19, 1910, in Washington, D.C. He also was a Private in the band, which did not accompany the cavalry to the battle.